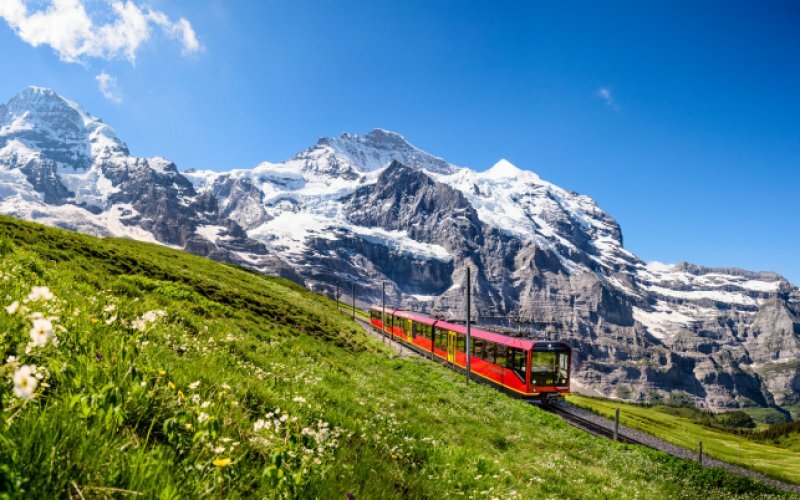 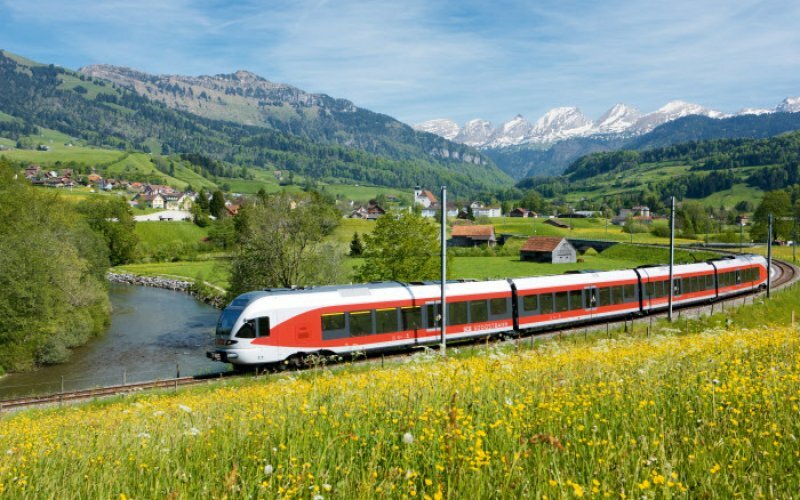 Switzerland is the train country in Europe. 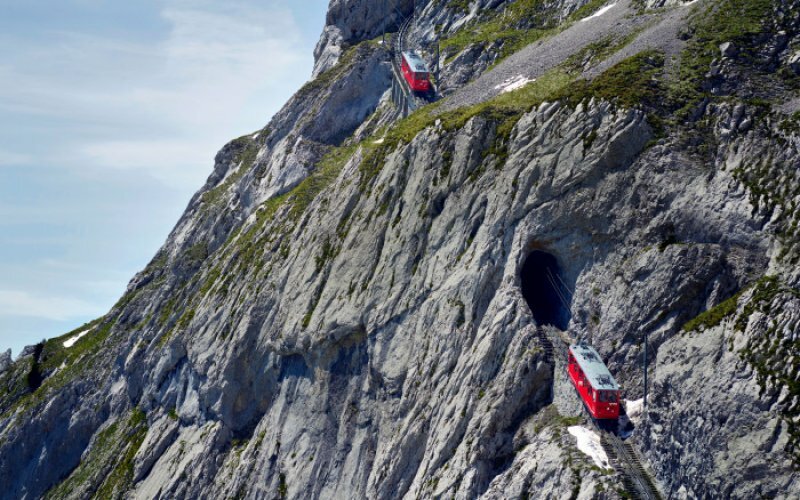 Not only do trains run punctually, they also drive to places high in the mountains. 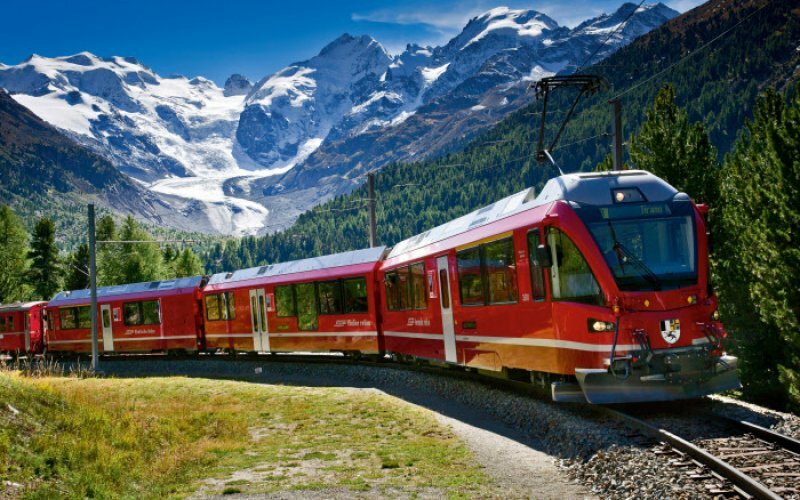 With the large windows you have a super view of the majestic Alps from almost every seat. 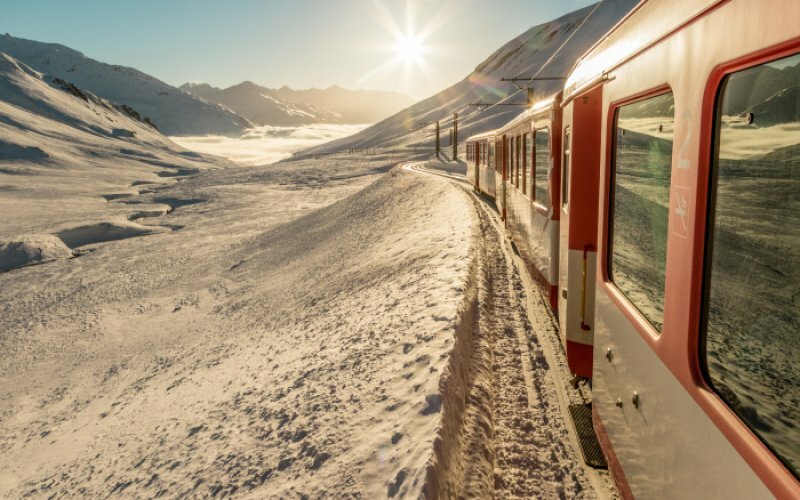 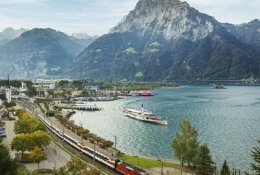 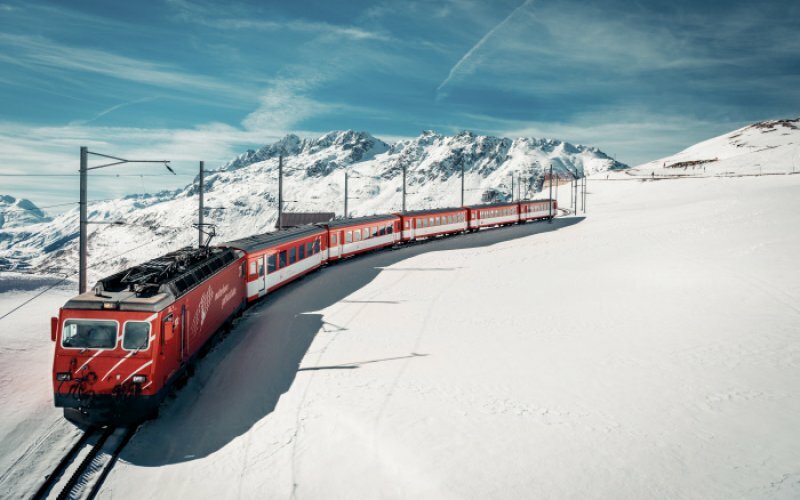 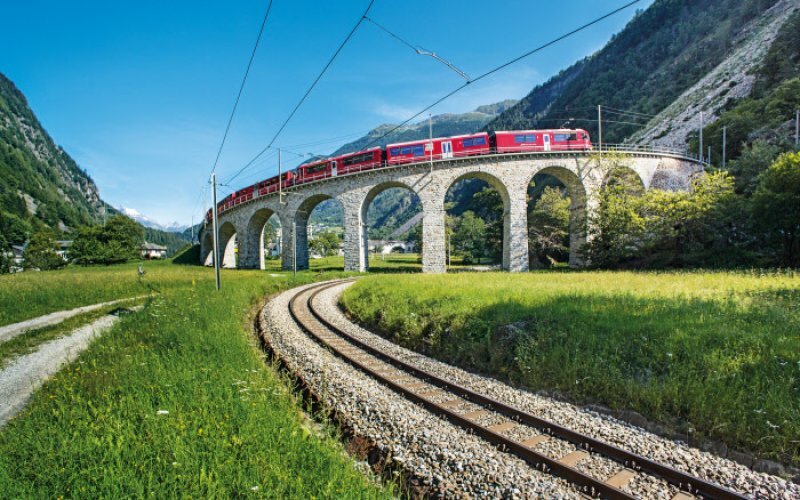 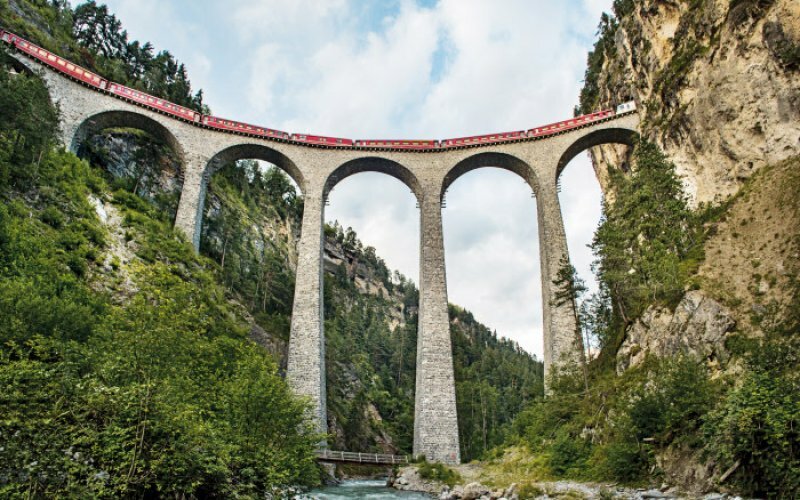 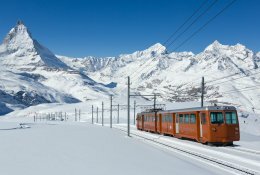 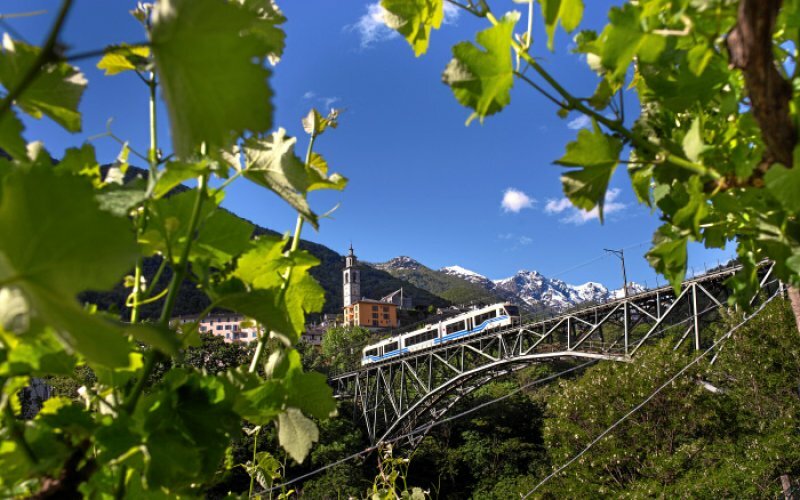 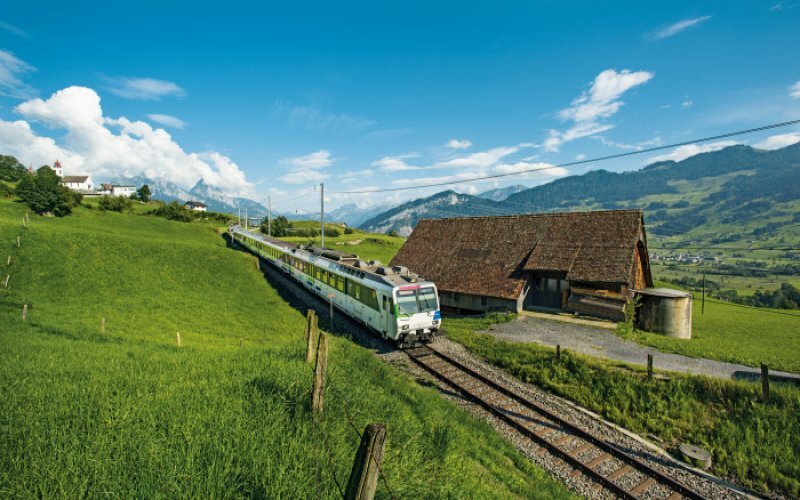 Train travel through Switzerland is to enjoy, see, experience. 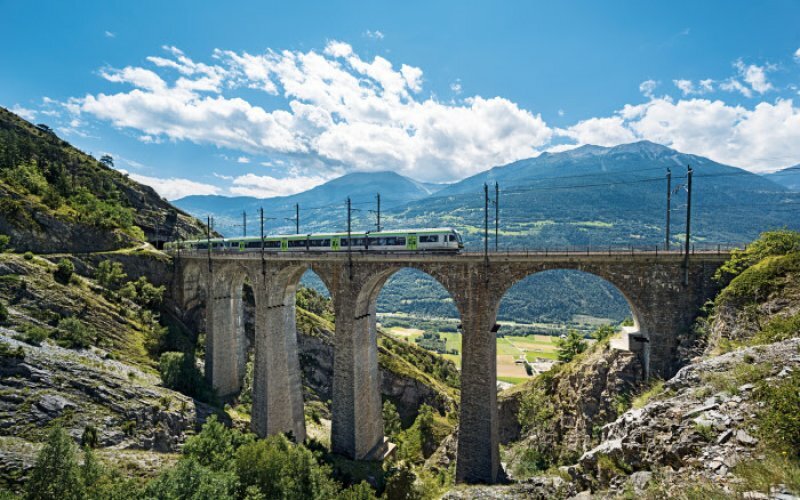 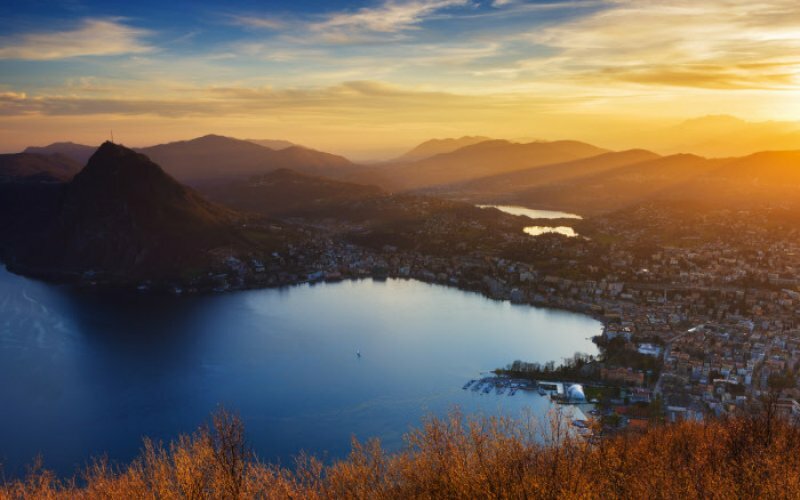 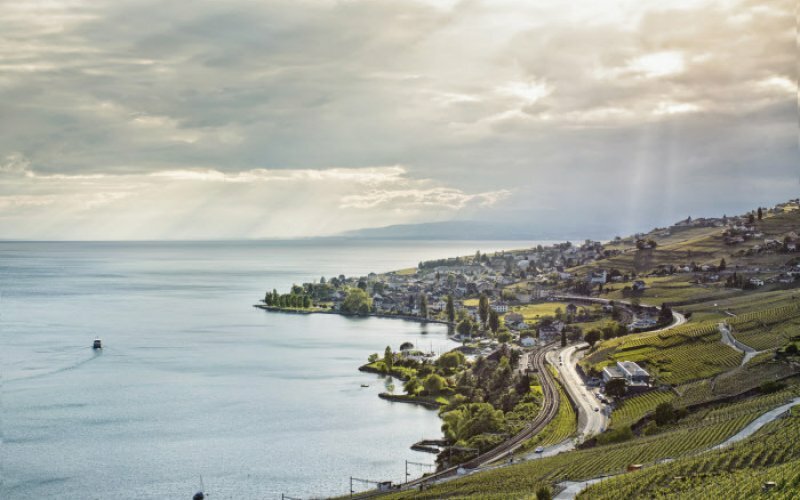 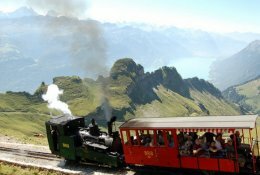 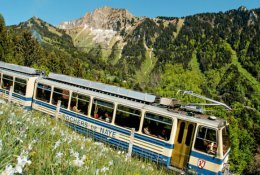 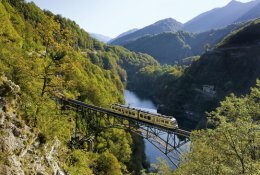 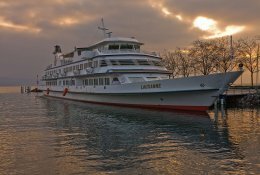 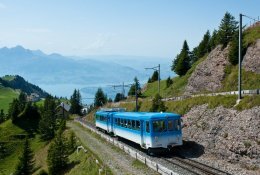 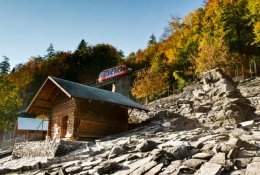 Take an excursion train such as the Rochers-de-Naye train from where you have a fantastic view over Lake Geneva. 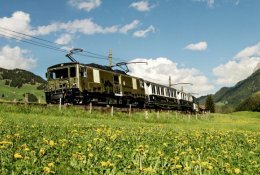 Or travel with the Chocolate train and stimulate your taste buds. 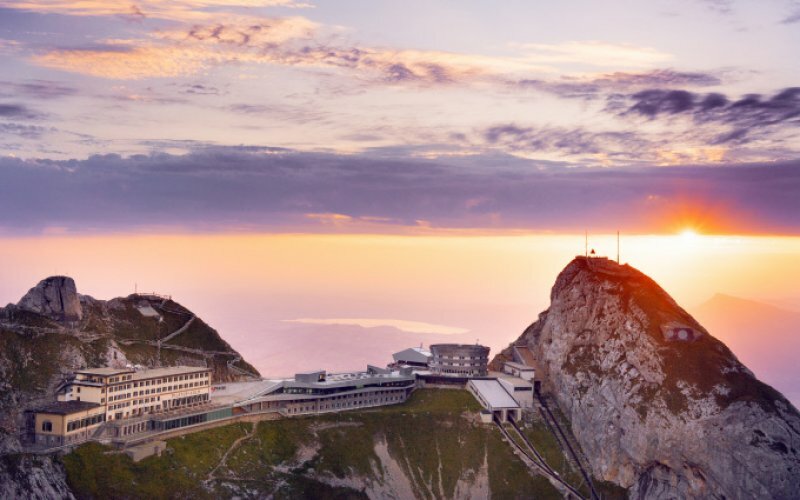 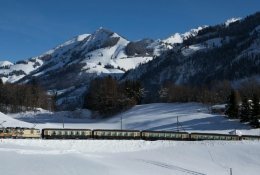 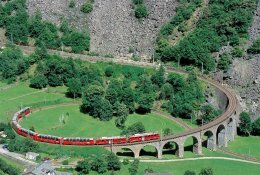 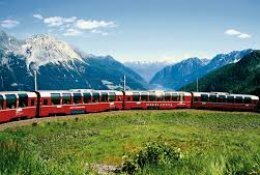 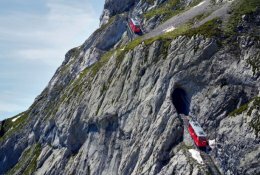 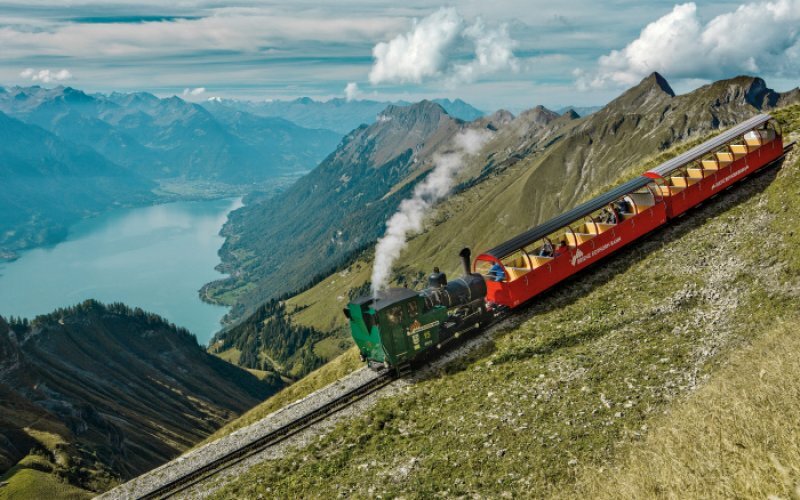 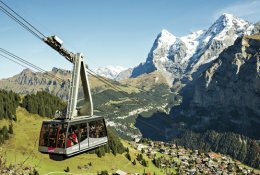 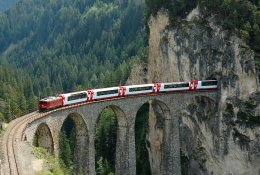 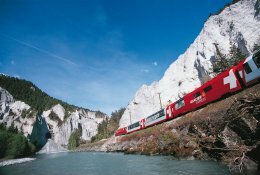 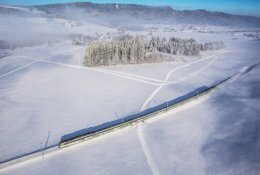 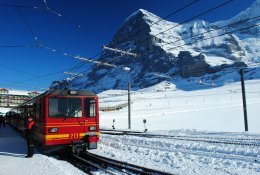 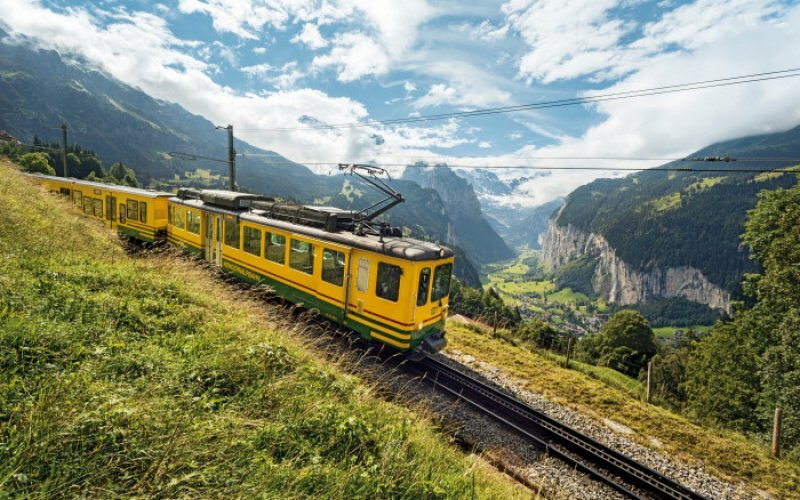 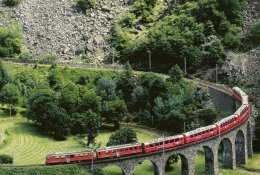 You can also discover the Appenzeller Land with the Voralpen Express. 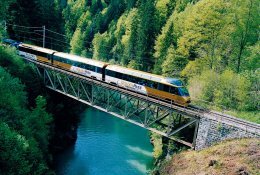 On board of this train is a dining car with an excellent kitchen.